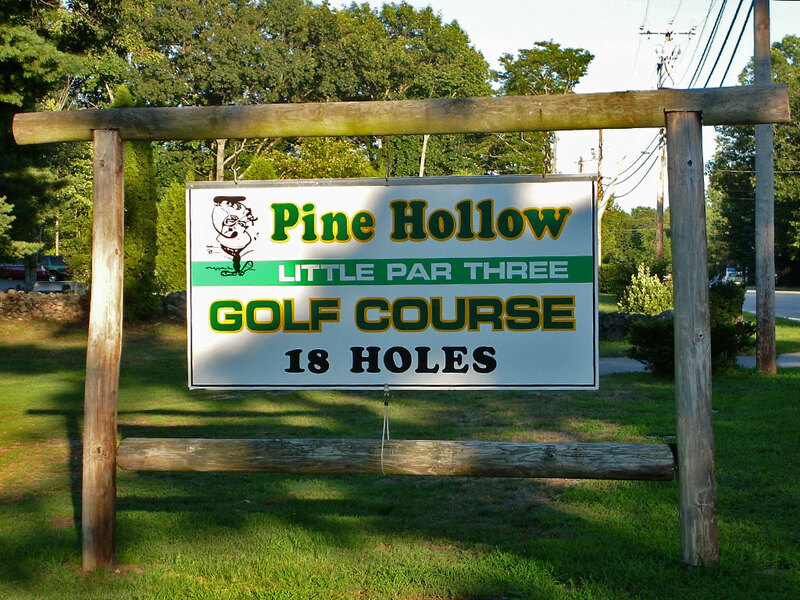 Friday, June 23, 2017 at 12:00 p.m.
Pine Hollow Little Par 3 is proud to host a golf tournament to benefit the Sanford/Springvale Chamber of Commerce. Cost is $20 per player and you can sign up individually or as a team of four. Lunch is included and there will be plenty of prizes awarded at the end. Hole sponsorships, which include the cost for one player, are available at $100 each. Checks and credit cards accepted. 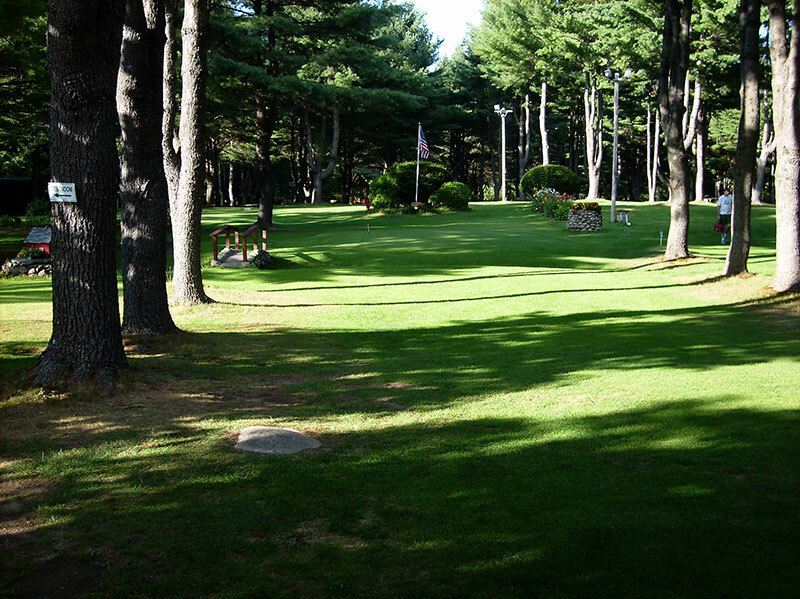 Pick up an application at Pine Hollow Little Par 3.